The response is great: After the industry fair was just launched in late January, several top-ranking exhibitors have already committed. 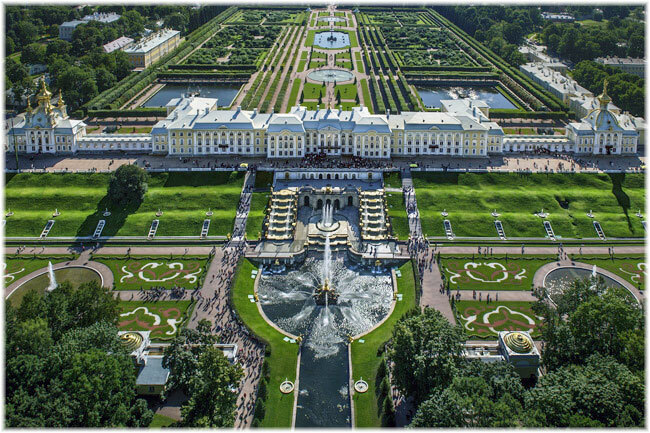 The MARINE INTERIORS Cruise & Ferry Global Expo, powered by SMM is gaining steam rapidly. The port of Hamburg is once again living up to its reputation as the number one destination for maritime cruise entertainment. 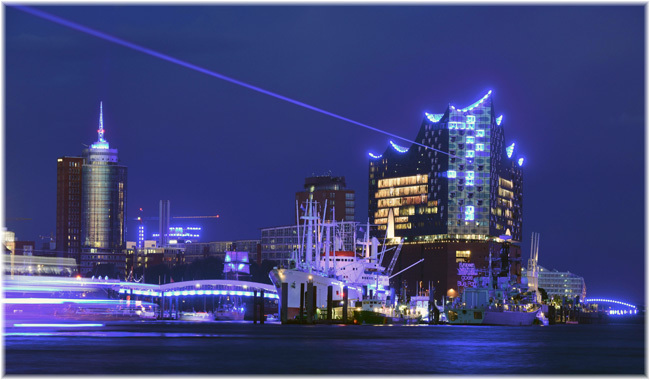 Taking place in mid-September, the Hamburg Cruise Days, the world´s largest public cruise festival, and, shortly prior to this, the Seatrade Europe trade fair will be the highlights of Hamburg’s 2019 cruise programme. MARINE INTERIORS Cruise & Ferry Global Expo, powered by SMM, is the most recent addition to the maritime exhibition portfolio of Hamburg Messe und Congress GmbH (HMC). Launching this year, the new trade fair is dedicated to the interior design and outfitting of passenger ships, addressing strong demand from the booming cruise and ferry market. 2018 proved to be another highly satisfying cruise season for Cruise Gate Hamburg GmbH (CGH). The operator of Hamburg’s three terminals expects cruise travel in the city to continue to grow sharply. In 2018, CGH recorded 220 calls and probably over 915,000 passengers (2017: 198 calls, 813,000 passengers). On August 13, 2018, Theresa Siegmund joined the Communications & Information Department of Port of Hamburg Marketing e.V. as a Press and Public Relations Officer. The Port of Hamburg will break cruise records again when it receives the MSC Meraviglia on Thursday, 9 August 2018. 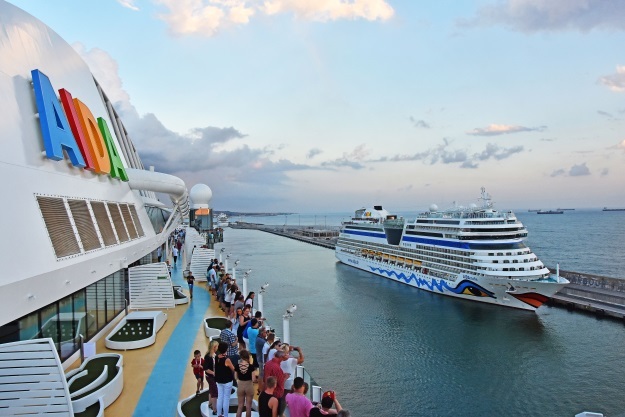 For the second time in a row, the Cruise Center Steinwerder will see the arrival of a cruise liner carrying more than 5000 passengers. Since 1 July, Etta Weiner has become the new press and public relations officer in Port of Hamburg Marketing’s communication & information department. She is replacing Julia Delfs who is leaving the organisation after nine years, on 31 August, to face new challenges. 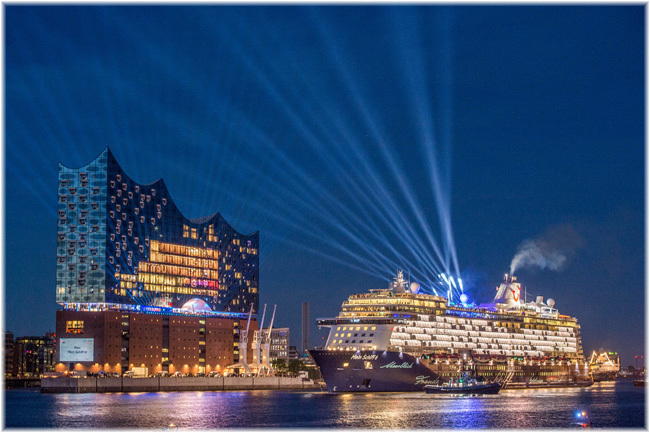 To mark the 829th BIRTHDAY OF THE PORT OF HAMBURG, the main sponsor AIDA Cruises staged a huge birthday fireworks display last night (Saturday 12). The cruise ship AIDAperla was the centerpiece of this spectacle of light and fireworks. 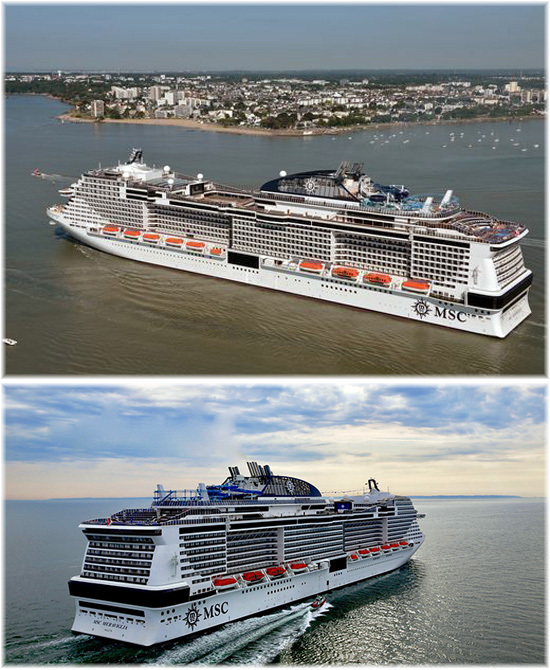 MSC Meraviglia officially made her maiden call at the port of Hamburg today (April 30), marking the start of her new as well as the brand’s best and most accessible-ever season in Northern Europe. The first highlight of Hamburg’s upcoming cruise season was commanded by a woman: on 7 April 2018 the AIDAsol arrived in Hamburg under the navigation of Germany’s very first female cruise ship captain. AIDAperla celebrates her premiere in March 2018. The Hanseatic City of Hamburg will be the start and end port for her seven-day Western Europe cruises to Southampton, Le Havre, Zeebrugge and Rotterdam. Cruise Gate Hamburg (CGH) ended the 2017 cruise season with yet another record result. 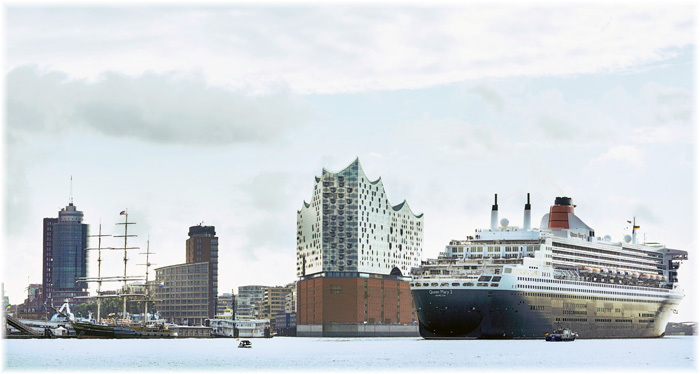 197 ships carrying 810,000 passengers visited Hamburg. This is an increase in passenger numbers of over ten per cent compared with the previous year (2016: 170 calls and 722,000 passengers). The Mayor of the City of Dubrovnik, Mato Franković, and his associates met with the management team of Cruise Lines International Association (CLIA) along with high-level representatives of the world’s leading cruise lines on Thursday in Hamburg, to discuss the current state of the tourism industry within Dubrovnik. 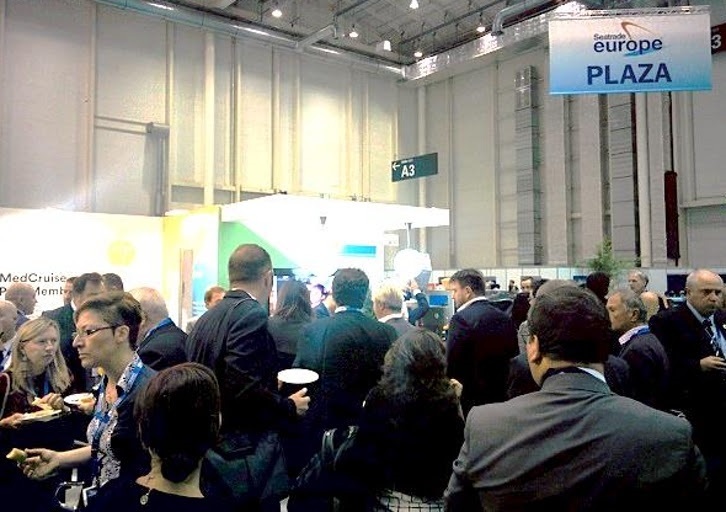 MedCruise was dynamically present at the 2017 edition of Seatrade Europe Cruise & River Cruise Convention, held 6-8 September 2017, in Hamburg, Germany. The Association of Mediterranean Cruise Ports was present at the event with its own stand, actively promoting cruise activities in the Med and beyond.